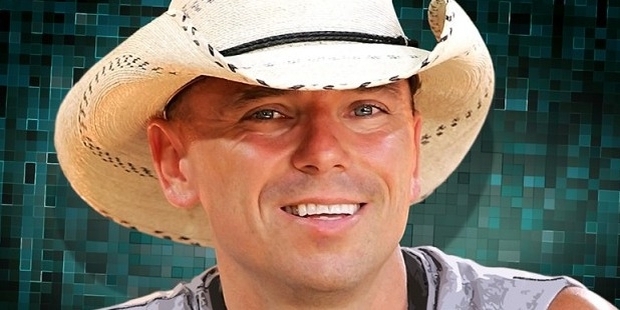 Kenny Chesney is a much celebrated country music singer from America. Out of the 16 albums he has released so far, 14 have received gold certificate or higher by the Recording Industry Association of America (RIAA). Over 40 of his songs have been included in the top 10 singles on the Hot Country Songs list of US Billboard. 28 songs have even reached number one. After selling more than 30 million albums across the globe, he has become one of the most successful cross-over country artists till date. Kenny used to play baseball and football in high school, and was inclined to pursue a career in athletics. But one Christmas, he received a guitar, and his entire perspective changed. 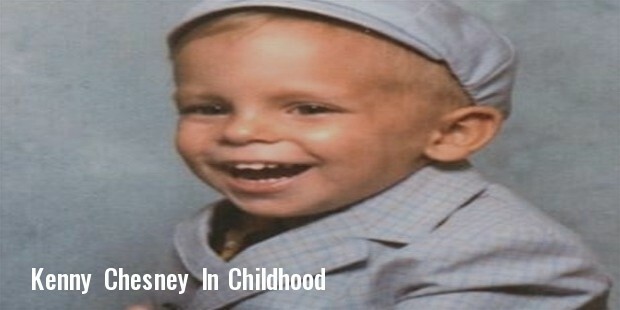 He identified his playing, songwriting and singing skills, and decided to become a professional singer. He self-released his demo album in 1989 at the Classic Recording Studio, Bristol, and sold 1000 copies at local clubs of Johnson City. The money he received was spent into buying a new guitar, and soon he started performing in a number of local clubs. Soon, he caught attention of BNA Records, with which he received gold for ‘Me and You’ in 1996, platinum for ‘I Will Stand’ in 1997, and double platinum for ‘Everywhere We Go’ in 1999. Some of the most notable works done by Kenny Chesney include ‘All I Need to Know’, ‘I Lost It’, ‘The Good Stuff’ and ‘Welcome to the Fishbowl’. In 2004, he collaborated with Jimmy Buffett and made a remake of ‘Hey Good Lookin’ and ‘License to Chill’. Then he teamed up with Tim McGraw to create a version of ‘Find Out Who Your Friends Are’ from Tracy Lawrence. He co-wrote ‘Take Me There’ with Wendell Mobley and Neil Thrasher, and also sung a duet in 2007 with Reba McEntire. 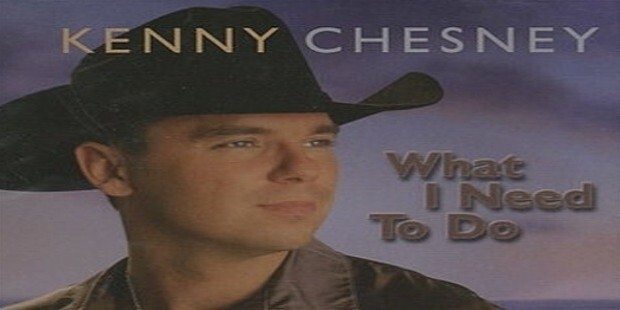 Chesty has won a number of prestigious awards, including 4 CMA awards and 4 ACM awards. 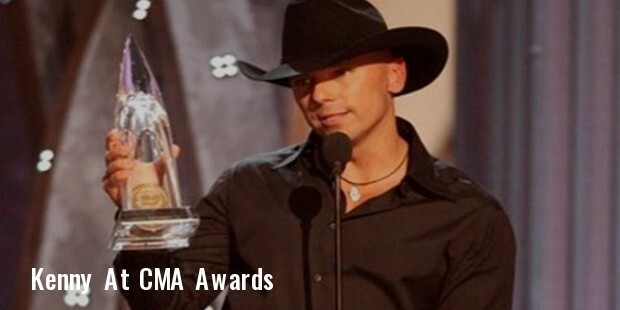 A successful singer and songwriter, Kenny Chesney is involved in a number of philanthropic works as well. He provides help to the V Foundation, which is dedicated to help find a cancer cure. ‘Touchdown Tennessee’ is a single that he recorded as a tribute to John Ward in 1998. He also gives regular performances for the Farm Aid, an organization that provides financial help to family farms to keep them from foreclosure. Renee Zellweger was Chesney’s long-time favorite actress, and he met her during a Tsunami relief event. He married her in 2005, but the couple separated after living together for only 4 months. Since then, he has been romantically linked with Amy Colley, the former Miss Tennessee. 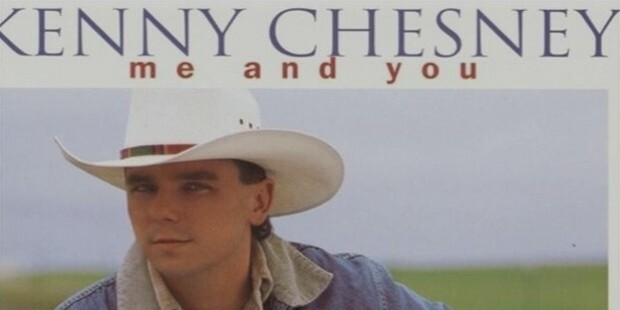 As far as music is concerned, Kenny Chensey is a complete package of singing, writing and playing. He has made significant contribution to the American country music, and the world looks on for more.